Zinedine Zidane takes charge of his first game since making a return to Real Madrid on Saturday against Celta Vigo. The match is set to be a de facto audition for next season for many of the team’s under performing players. 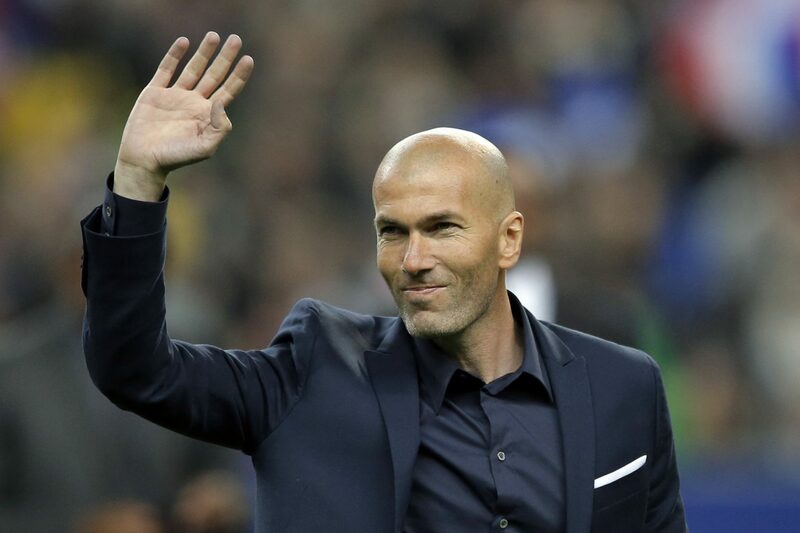 Having sacked Julen Lopetegui and Santiago Solari for a series of embarrassing results, Real Madrid have decided to turn again to the former midfield great who won an unprecedented three Champions League titles in a row before resigning last May. But Zidane made it clear in his presentation that sweeping changes must be made for his second coming to be a success. Meaning many in his squad will be playing for their futures against Celta and in the other 10 remaining league games. With Real out of the Champions League and Copa del Rey, and sitting third in La Liga, 12 points behind leaders Barcelona, the only purpose for the remainder of the season is for Zidane to assess which players he wants to keep as he plots the team’s comeback in the next campaign. Veteran defender Marcelo and Wales forward Gareth Bale are the most high profile names whose futures look uncertain under Zidane. While Dani Ceballos, Marco Asensio and Toni Kroos all have points to prove to their returning coach, one player, who could benefit from Zidane’s comeback is Isco, who was outcast from the team by Solari. Isco was repeatedly left out of the Argentine’s squad for games even when the team was suffering from an injury crisis, as they would be against Celta. Zidane will be without old favourites Casemiro, Dani Carvajal and Lucas Vazquez against Celta, as well as new kid on the block Vinicius Jr.
Vinicius Jr. has become the club’s great hope but is not expected to return from injury until May. He also faces an intriguing choice in goal, as the Frenchman frequently fought the corner of Costa Rican Keylor Navas. His keeper for each of the three Champions League triumphs, who has since been usurped by Thibaut Courtois, who arrived at the club after Zidane had left. Atletico Madrid meanwhile must shake off the gloom of their chastening Champions League elimination to Juventus when they visit Athletic Bilbao hoping to keep up their chase of Barcelona, who they trail by seven points. Barca, the only Spanish team left in the Champions League, are in action on Sunday away to Real Betis, who pulled off a shock 4-3 win at the Nou Camp in November and are the last team to beat the Catalans in the league.